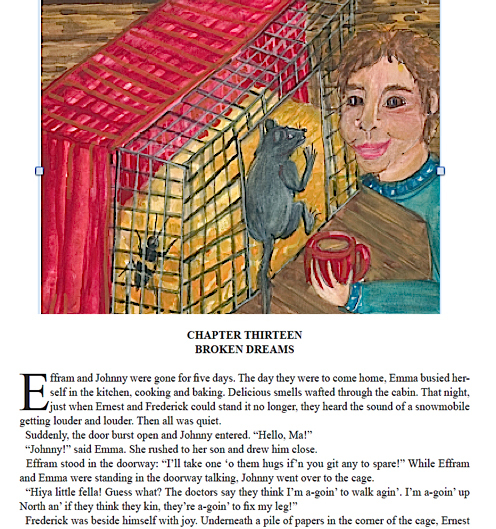 Ebook $3.99, coffee table paperback $29.95 This is the tale of a city mouse and an apartment cockroach like none other. 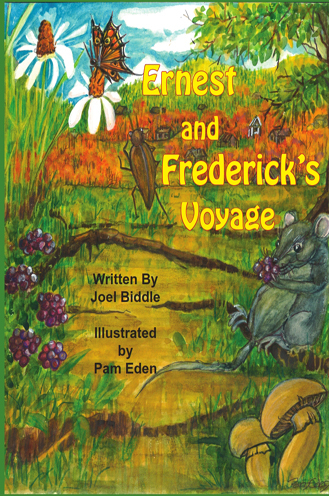 Frederick the mouse is plump and his friend Ernest the cockroach loves to eat marmalade. When they suddenly find themselves homeless, they set out to see the world. As columnist Mark Howell describes it: "Soon they will encounter a world of little houses and rolling roads in a world where (watch out!) the air smells of snakes. And just you wait until they meet humans . . ." A wonderful adventure for children of all ages.